If you have a Compost Bin in your garden that you have been regularly filling with garden and kitchen waste now is the time to start using the valuable nutrient rich compost to benefit your soil, your plants and increase your harvest. It is lovely to get children involved in the garden but before they start delving into the Compost Bins have a look to see if there are any creatures inside, compost bins often attract mice, voles and unfortunately rats, they will be quick to disappear once disturbed but a prior inspection is always advisable. Toads, Frogs, Newts and Slow Worms can also be found in Compost Bins, they offer a warm and safe retreat with a ready supply of food, if you have an open Compost Heap keep an eye out for hibernating Hedgehogs. 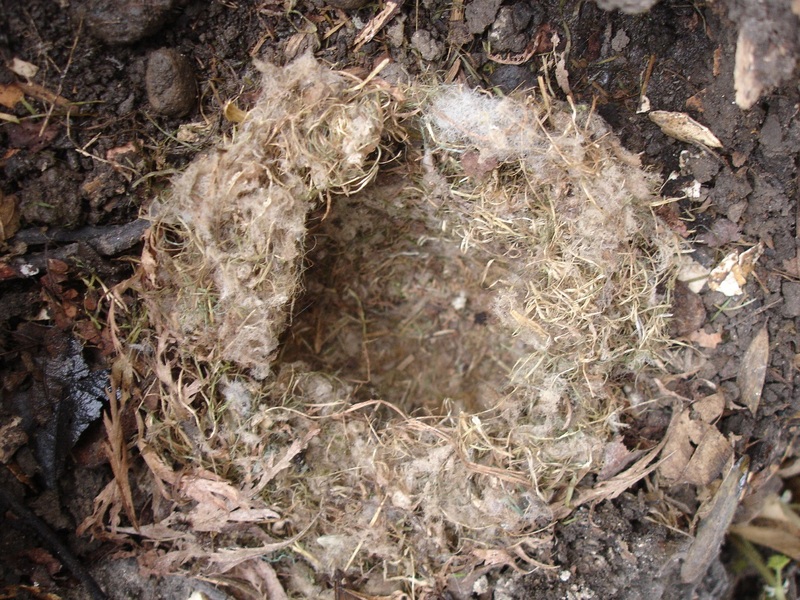 I found this 'mouse' nest in my Compost Bin his year. When handling compost it is advisable to wear gardening gloves, for hygiene reasons and also for protection from sharp twigs etc., as well as sensible footwear such as a good pair of wellies, always give your hands a good wash when you have finished. 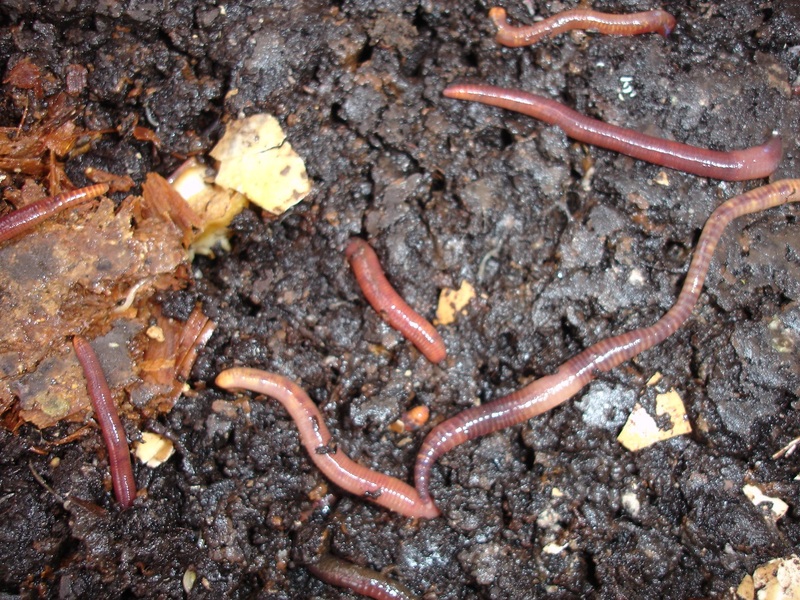 Before you start removing your compost you need to make sure that it is ready, the compost should be dark brown in colour and should not have a nasty smell it should have a pleasant damp earthy odour and be quite crumbly. Your compost will not be as refined as the compost that you buy in bags, you can expect to find plant stalks, twigs, egg shells and maybe tea bags especially near the top simply put these to one side and return them to the empty Compost Bin to start the process again. 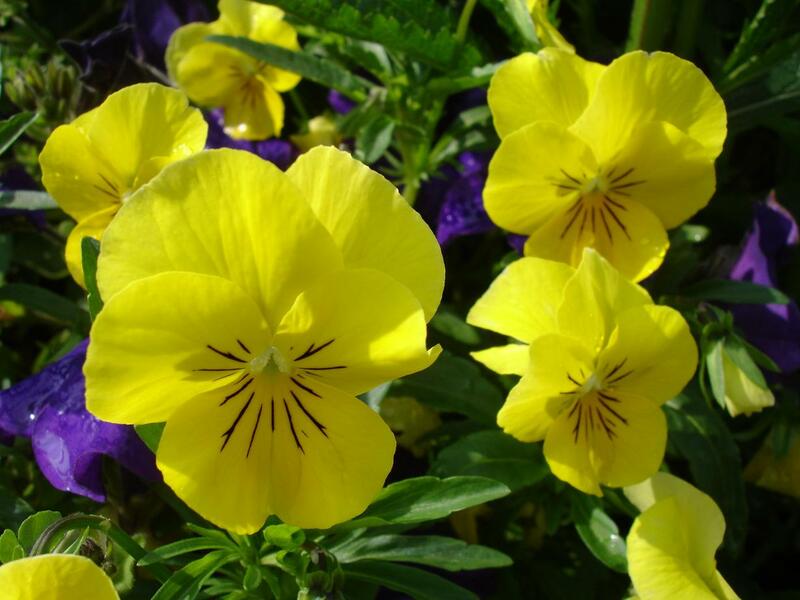 It is better to apply compost to your garden in Spring rather than in Autumn, any nutrients that are washed out of the compost during the winter will be wasted, by applying the compost in Spring plants are actively growing and will absorb any nutrients that are released. Each Spring dig a good layer of compost into your vegetable beds prior to sowing and planting. Potatoes and Beans especially love a fertile, moist soil and will benefit from some extra compost around their roots when they are planted out. For new borders dig in a good layer of compost prior to planting, existing beds can be mulched in Spring by applying a layer of compost on the surface, leave a gap around the stems of plants. Home-made compost makes an excellent mulch, mulching has many benefits it helps retain the moisture in the ground, reducing watering (apply your mulch when the ground is wet), it prevents weeds growing and improves the soil structure as well as adding valuable nutrients which feed your fruit, flowers and vegetables. Fruit trees and bushes greatly benefit from a mulch of compost once or twice a year, leave a clear space around their bases. Every year a top dressing should be applied to container grown plants, this will add valuable nutrients, retain moisture and cover any surface roots, if space is limited you can remove the top layer of soil before adding your mulch. Your own home made compost used on its own is not suitable for planting it is far too strong but added to soil, (one third compost, two thirds soil) it makes an excellent potting compost full of valuable nutrients which will feed your plants. Sieve your compost first to remove any large pieces, these can be returned to the compost bin, you may want to add some grit (excellent if you are growing herbs as they like a free draining soil) or Water Storage Granules especially useful for containers that can dry out quickly (hanging baskets/window boxes). Once you have removed your compost it is a good idea to check that your boards and posts are in good condition and replace any if necessary, allow the damp boards/posts to dry off and apply a preservative, turning your boards around will also extend their life. I would recommend having two or three Compost Bins so that one or two of the bins can contain compost that is maturing, with the other bin being used for this year’s garden waste.